Fairy Tail Rabbitry is no longer breeding Bunnies. If you have any questions about bunnies though, I would be happy to help! 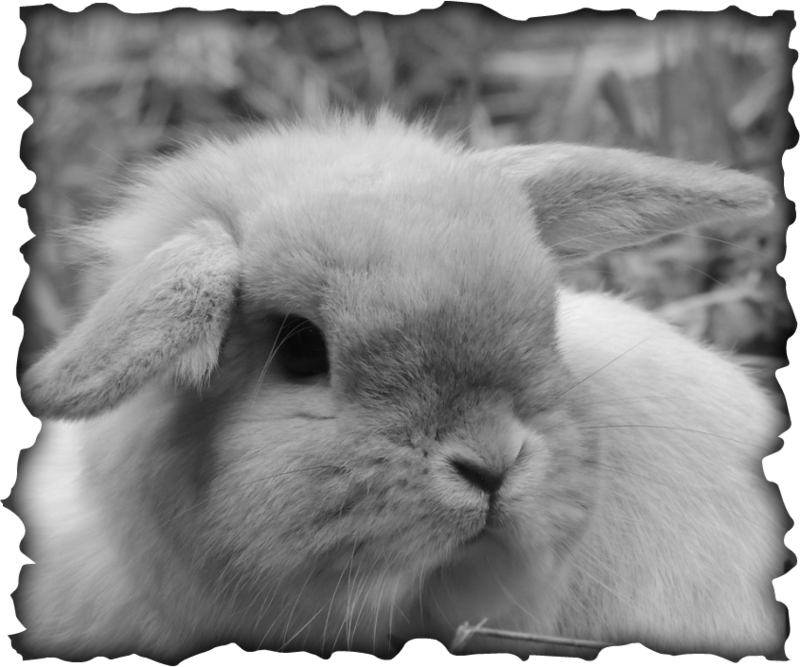 I am a Youth Rabbit breeder located in Columbia Falls MT (Near Glacier National Park). Here at Fairy Tail Rabbitry I'm striving to get the best Dwarf Hotot's in Black banded, Jersey Woolies in Blue Eyed Whites's and a few other colors, and Holland Lop's in BEW and a few other colors. I only raise Purebred & Pedigreed Rabbits! I'm proud to be a member of ARBA. Feel free to look around and if you have any questions, just email me and I will get back to you as soon as possible! Hope you enjoy my website! 9/21/13 Jersey Wooly Wins at Kalispell MT FRBA Rabbit Show! Me and judge, April Wright, with Fairy Tail's Oz who took BOB at FRBA and Fairy Tail's Adam who took BOSB.